Filmmaker Bart Layton talks about his genre-bending film American Animals. How filmmaker Bart Layton blurred the line between a feature and a documentary to create American Animals. 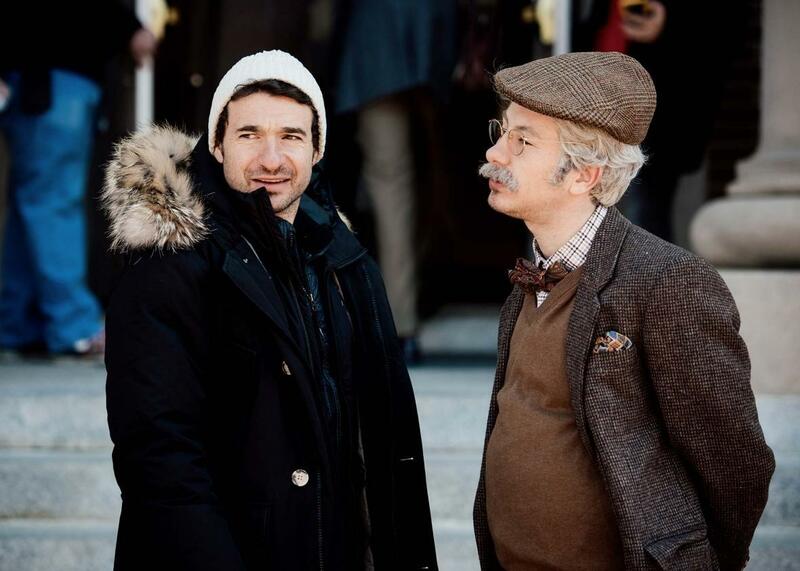 Director Bart Layton with Barry Keoghan as Spencer in American Animals. American Animals opens in theaters on Friday. This podcast was produced by Studio 360’s Sam Kim.